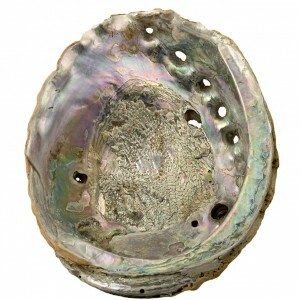 Iridescent pieces of shell from the abalone sea mollusk. An accent is a secondary design element that is meant to accentuate the primary design element(s), usually by providing contrast in color, texture, or both. Contrast does not have to be bright or dramatic–usually accents are not what you notice first in a piece, but by being there they provide overall balance to the piece and make it work. 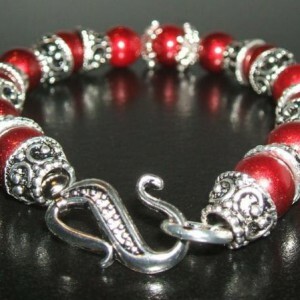 For example, often the metal color (such as silver, bronze) will provide an accent to the main color(s) of the piece. A glassy plastic-like material which can be molded or cast or used in paints and coatings. 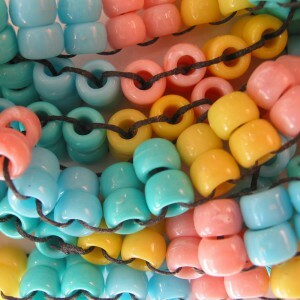 Acrylic is molded into plastic-like beads or is used to coat beads to give them color or luster. Acrylic beads are available in thousands of shapes and colors, and are generally less expensive than metal or glass beads and can be more durable. A variety of gypsum (a mineral) which is translucent and milky white, and can be carved into beads or statues. 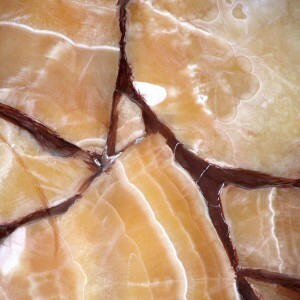 Also sometimes used to refer to white calcite used in a similar manor. 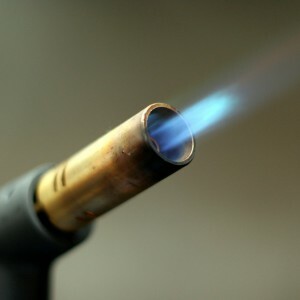 A metal made from the combination of two or more base metals. These metals must be completely molten together to be called an alloy. 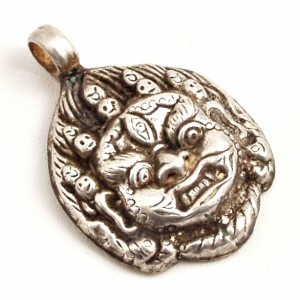 Brass, white gold, sterling silver and pewter are examples of alloys. 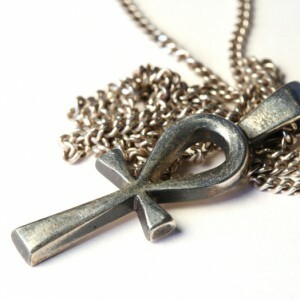 An ancient Egyptian symbol that represents eternal life. 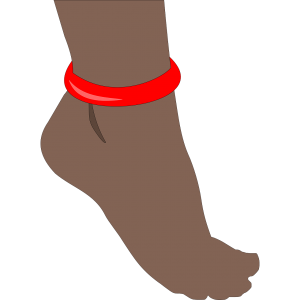 It was used by the Egyptians, and was revived by modern-day wearers, to symbolize religious pluralism or the idea that while religions differ on specifics, they share a common belief in the eternal life of the soul. Annealing is the process whereby a material is heated and then slowly cooled to make it stronger and more pliable. 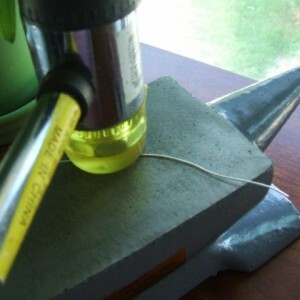 This is particularly useful for strengthening metal wire so it is softer to work with. Lampwork beads are also annealed to prevent the glass from shattering. Hammered wire jewelry is made with a jeweler’s hammer (called a chasing hammer) and a small jeweler’s anvil.